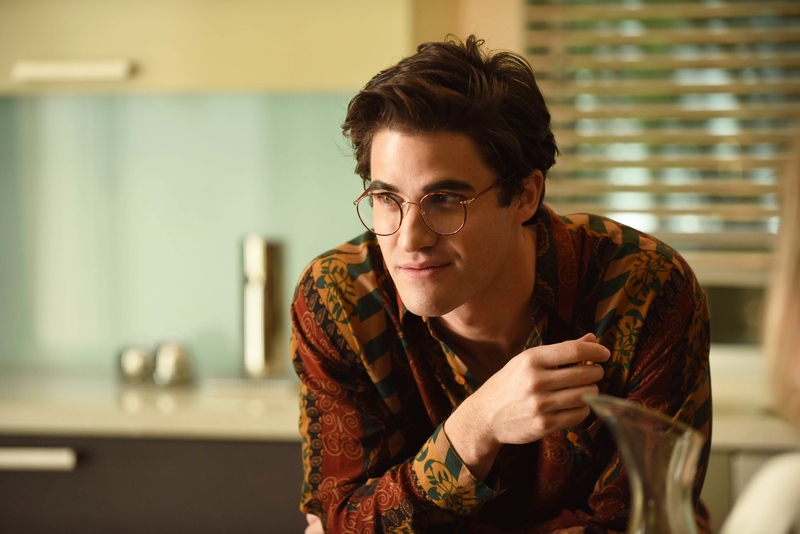 If you're watching The Assassination of Gianni Versace: American Crime Story, you know that Darren Criss is giving the performance of his career as serial killer Andrew Cunanan. 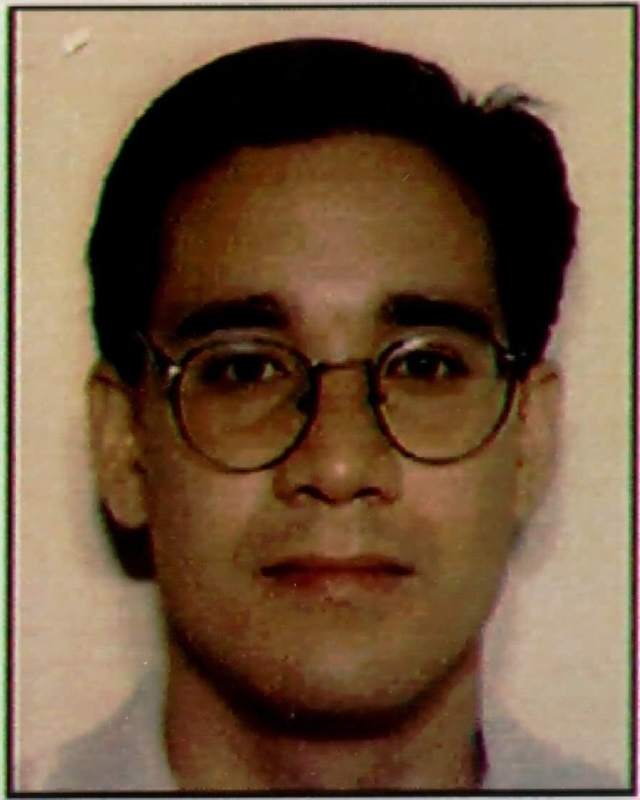 The series chronicles Cunanan's string of cross-country murders, committed from April through July 1997. The spree ended with Cunanan shooting Italian fashion designer Gianni Versace on the steps of his residence in Miami Beach on July 15, 1997. And last night's episode was no different. We got a deep dive into Cunanan's past, from his childhood and abusive family life to his time at the prestigious Bishop's School in San Diego. It's hard to parse out verifiable facts from fiction within the series, as it's an unauthorized retelling of events based on journalist Maureen Orth’s nonfiction book, Vulgar Favors. The Versace family issued a statement calling the show "a work of fiction." But one thing we know for sure is that last night's scene when Cunanan poses shirtless during his high school picture day actually happened in some capacity. ...but here's the real-life Cunanan posing shirtless in a 1987 yearbook from the Bishop's School.